Made it to 34 episodes, and still going strong! 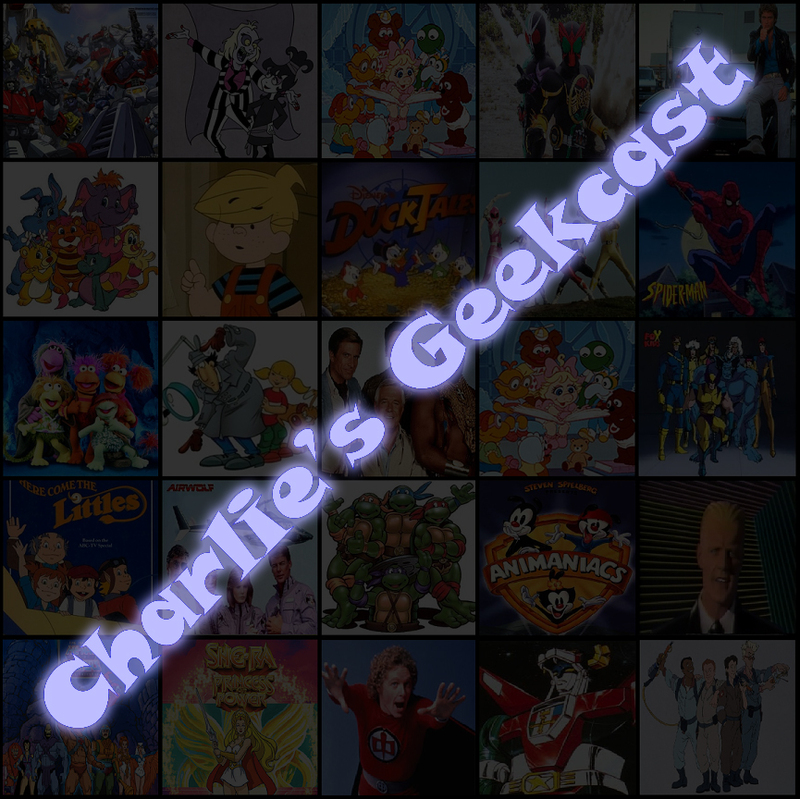 This episode, Charlie welcomes J David Weter from PADSMASH!, Green Lantern’s Light and Dave’s Amazing World of Superman, as the new, permanent co-host for the show. And the guys waste no time getting into the thick of things, although tangents do slow them down a bit. 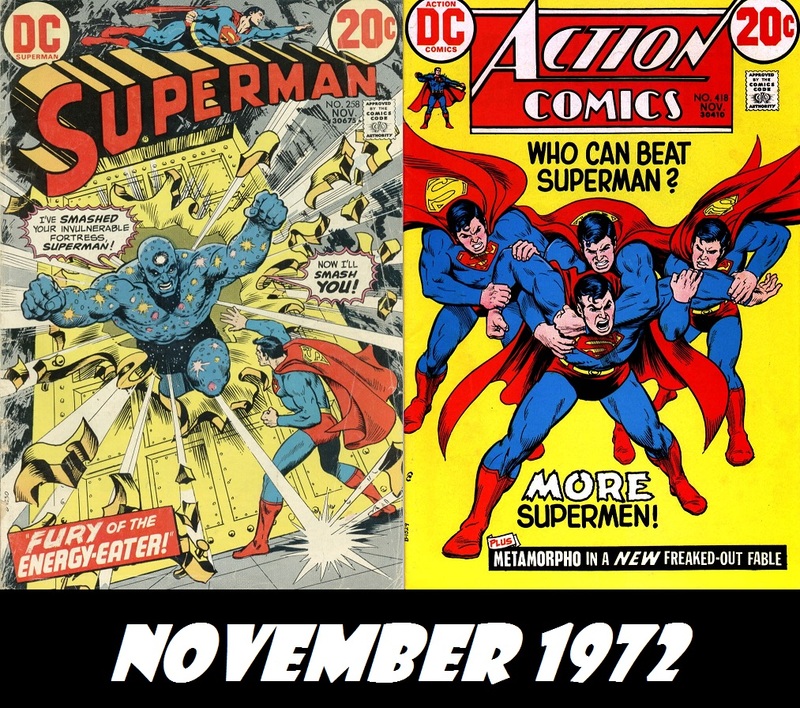 In this episode, a powerful enemy returns to take on Superman, Leo Dorfman says goodbye to Superman by telling a story that the guys take many issues with, and Metamorpho says goodbye after the Death of Simon Stagg?!? Plus, ads and Elsewhere in the DC Multiverse. 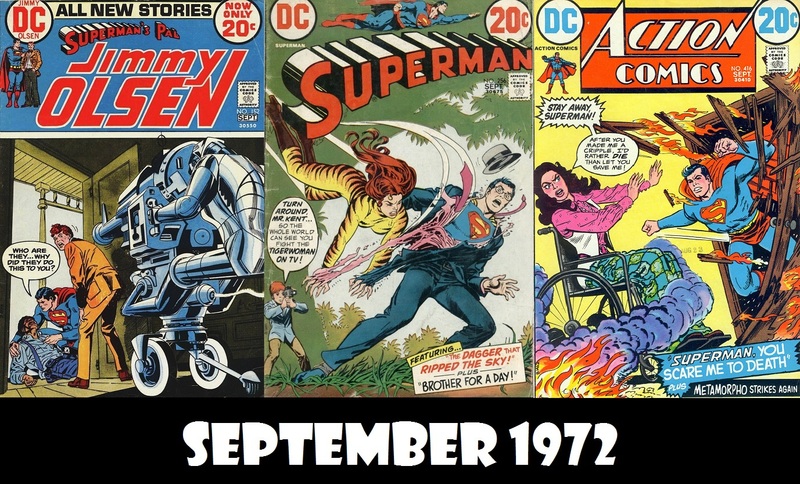 If you would be interested in guest co-hosting an episode of Superman in the Bronze Age, please send an email at superbronze1970@gmail.com, and we’ll discuss an episode for you to guest on. Make sure to come back in just 2 weeks for the next episode, featuring the return of Billy and his Lynx and a new backup feature in Action Comics. It’s a little late, but Episode 33 is here. This time, Superman battles the War-Horn and the alien it’s attached to, fights a werewolf with the help of Vigilante and denies a truce with some of his worst enemies. 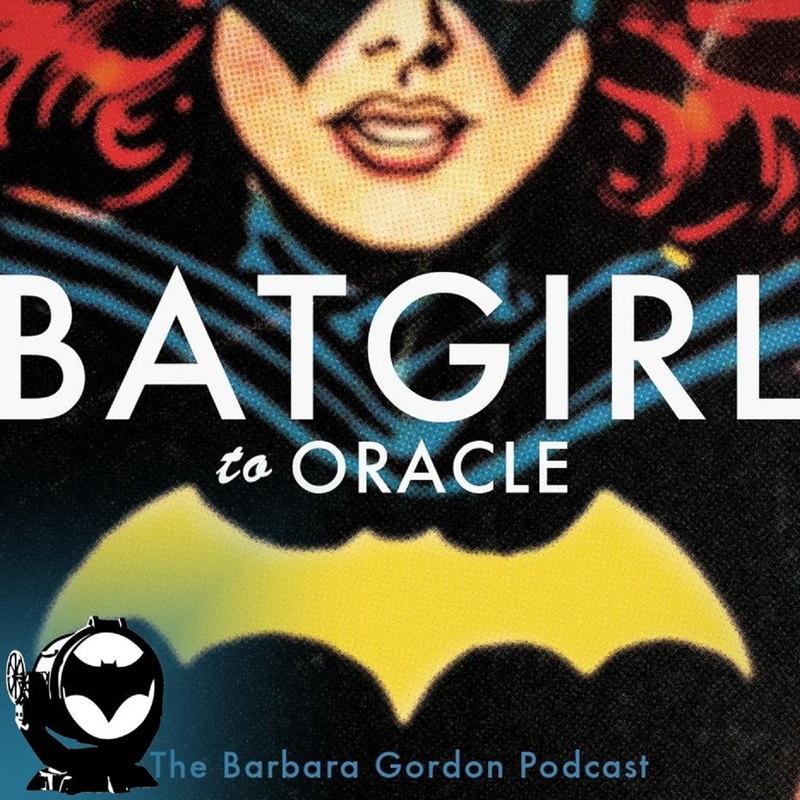 Also in the episode is an email, ads and Elsewhere in the DC Multiverse! 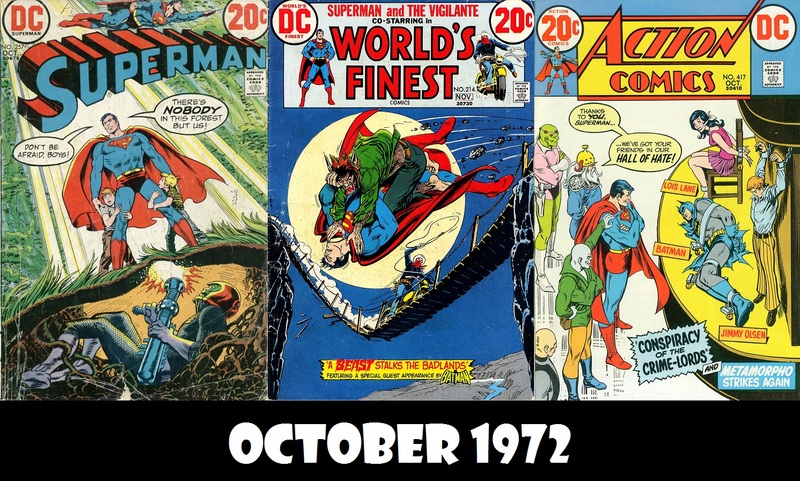 you would be interested in guest co-hosting an episode of Superman in the Bronze Age, please send me an email at superbronze1970@gmail.com, and we’ll discuss an episode for you to guest on. Make sure to come back in less than 2 weeks for the next episode, featuring a guest co-host and another annoucement about the future of the show.